Join us for a weekend chock-full of events featuring former Jayhawk athletes and coaches. 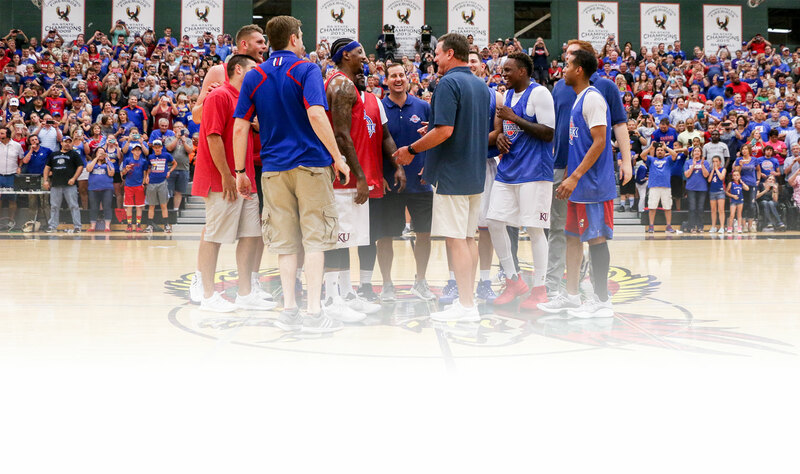 This three-day extravaganza includes our signature Rock Chalk Roundball Classic on Thursday, VIP Dinner on Friday, and the Celebrity Golf Tournament on Saturday. 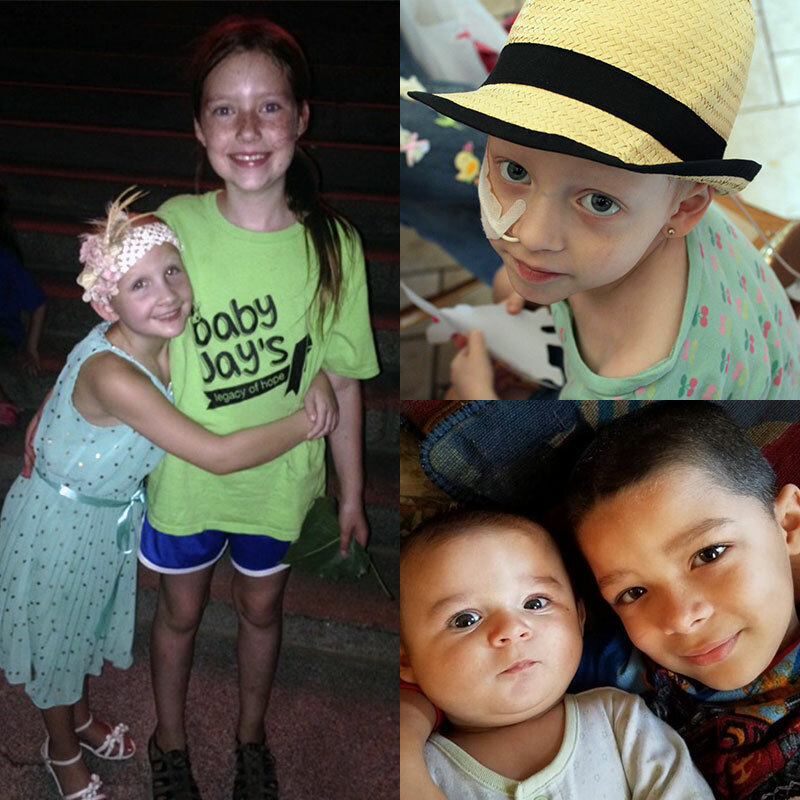 Come experience a once-in-a-lifetime weekend with us while supporting great causes benefiting children and their families fighting cancer. Select dinner choices for each seat at your table. Please email emily@rockchalkroundballclassic.com if you need to change any of your selections. Selections will be locked on June 1st. • Hot lunch from the grill provided. 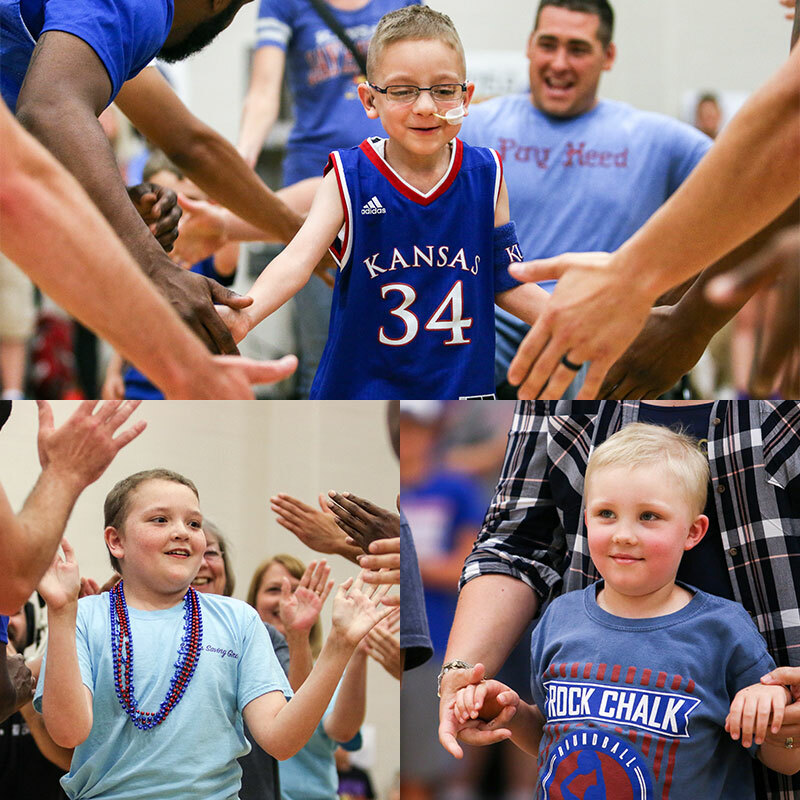 The proceeds raised from this three-day event all go to help children in our community through the Rock Chalk Roundball Classic and Baby Jay's Legacy of Hope. We couldn't do what we do without you and the support from our wonderful community. Thank you.